Earlier this year at Mobile World Congress, the Sony Mobile Company unveiled a new smartphone brand. Since then, the company has worked diligently on several phones to add to this line. 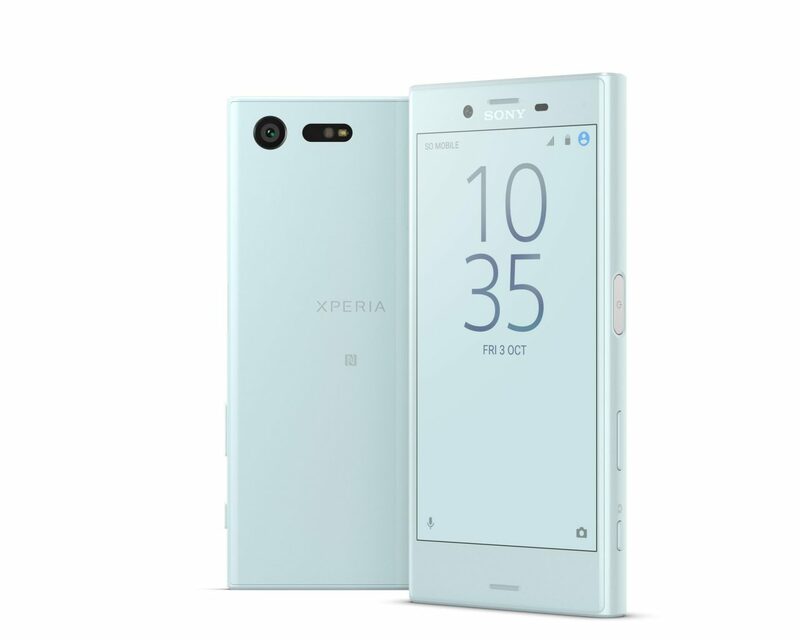 Xperia X Compact is a new and very interesting one they got now, following the same old Sony's known features, in a very classic way though. Xperia X Compact is easy to hold and use in one hand, so handy, and also portable to stay in pockets without bulging.